How do I get the most for my property? To answer the first question you have to look at the market. Real estate markets and prices are cyclical. Everyone wants to sell high and buy low. The apartment market is quickly approaching an all-time high in price and is arguably at the peak of the cycle right now. Vacancy rates are running at record lows even though rents are high, interest rates are rising, and there’s been a huge increase in the development of new apartment properties. But the cycle will eventually turn the corner. The supply of apartment units will meet or exceed the demand, which, in turn, will cause vacancy rates to rise and rental rates to fall. As a result, property values will decrease. The rising interest rates will cause investors to slow their purchasing and developers to slow their building. One look at history and the lesson is clear: A downturn in the cycle is imminent. All the signs are pointing in one direction: The best time to sell is NOW! The age-old adage “location, location, location,” is just as true for apartments as it is for any type of real estate. 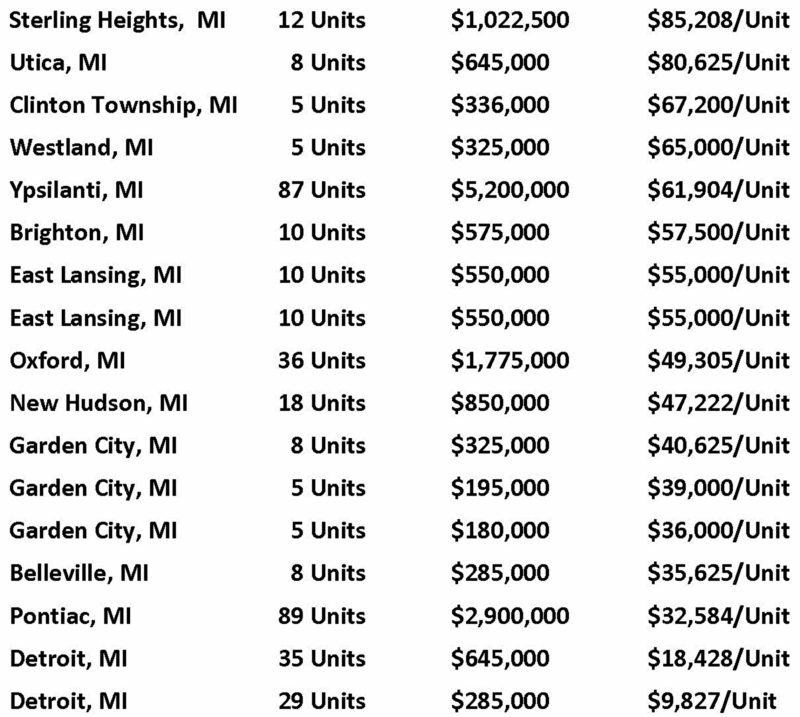 From this list it’s apparent that the highest priced properties are typically in desirable locations. You can’t change your property’s location. But you can change its condition—and its value. First impressions make and break real estate deals every day. With apartments, the big-ticket items—roofs, windows, heating/cooling systems, and parking lots—make a huge difference to an investor. Improving these items may not allow you to raise rents, but it will most certainly dictate how much a buyer is willing to pay for your property. Another way to get the best sale price for your property is to maximize its profitability. This comes down to diligently managing your property by keeping vacancies to a minimum, turning over units quickly, commanding the going market rental rates, and tracking your expenses to make sure they are as low as possible. Keeping these tips in mind will help you achieve top dollar for your property. For more than 40 years the Thomas Duke Company has successfully marketed and closed thousands of real estate transactions. The list above is evidence that we have the buyers and experience to get the job done. We have many more buyers eager for more investment opportunities. Put our experience to work for you. 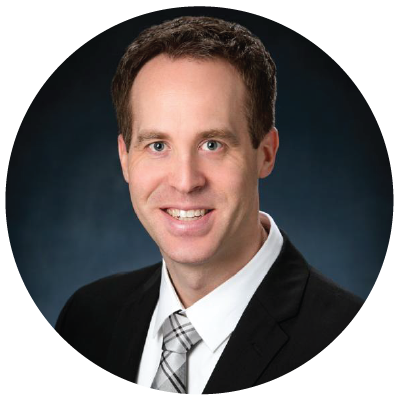 Call Dave Tesch for a property consultation today.